This is the summary of consumer reviews for Panasonic NI-E200T U-Shape Titanium Soleplate Steam-Dry Iron. The BoolPool rating for this product is Very Good, with 4.30 stars, and the price range is $17.96-$30.85. 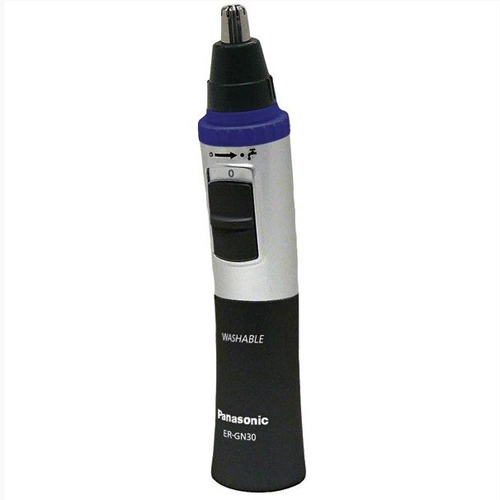 The Panasonic NI-E200T (blue) is constructed using titanium coated non-stick U-shape soleplate and molded plastic iron handle. The unique curved shaped steam-dry iron with circulating steam concentrates pressure at the center of the iron, instead of tip for lesser snagging and minimal wrinkling. 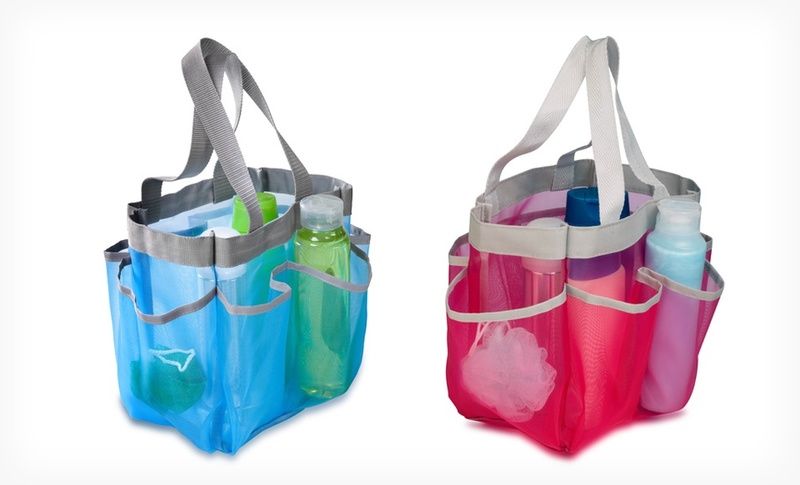 It comes with a built-in large, see through, water reservoir with a capacity of 7.1 ounces. The push button spray water mist directs extra moisture as and when needed. It has 3 steam setting options – high for heavier fabrics, low for touch-ups and dry for no steam output. The temperature ready indicator light displays whether the temperature setting is on or off. This iron has 5 fabric settings to choose from and a long 360 degree rotatable cord. The easy to use fixed dial temperature control with rotating indicator maintains the selected temperature accurately. There are two more colors – green and purple, which have additional features like retractable cord and/or 3-way protection which means the iron auto-shuts off if unmoved for 10 minutes when left in upright position and in 1 minute if left on its plate or tipped on side. It is advisable to read the features thoroughly based on the color selected; different colors mean completely different features. 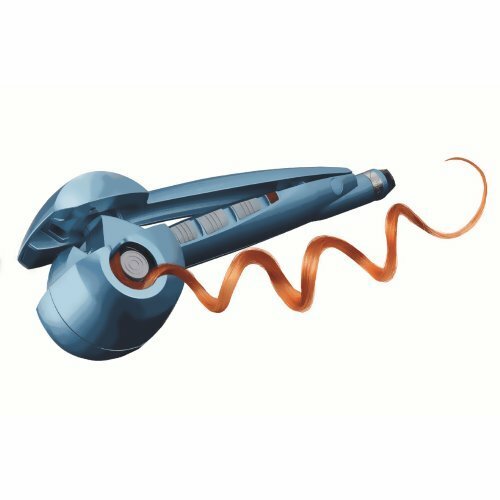 However, the blue colored iron lacks the retractable cord feature which can be handy due to its long cord. Some users also faced leaking of water and at times some fabric sticks to the soleplate. 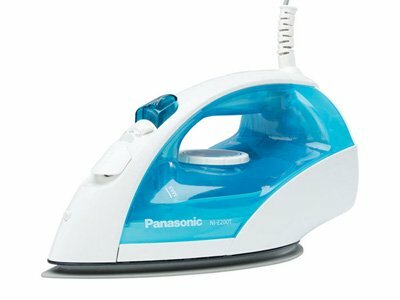 Overall, the Panasonic NI-E200T (Blue) U-Shape Titanium Soleplate Steam-Dry Iron is a basic, light weight, compact and good looking iron at an affordable price. The iron produces steam faster and heats up quickly than other conventional irons providing smooth and comfortable ironing experience. It is best for home use or taking to college dorm. It's the perfect size too. Easy to use and change settings. Lightweight and easy to use, heats quickly. It'll give you a perfect and smooth experience. Probably just a fluke, the return process was easy and painless. It's a nice non stick covering. it's a nice and super comfortable iron. Sent it back and decided not to purchase again since the first was was bad. I'm not a heavy duty iron user, so this's perfect for me. The only thing I wish was that the cord wrapped more easily - maybe I should have sprung for the retractable...:). It steams well and the auto shut of works well too. this iron works very well on dress shirts and pants, as well as ties. It's fairly well made for the price as well. 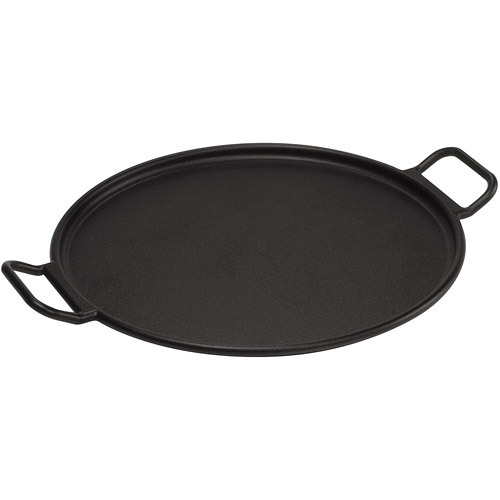 The iron heats up quickly, steams well without spilling water (ever), and has a nice light and small size. I'm regularly using it for all types of clothes from formal shirts to Jeans and it does the job well. 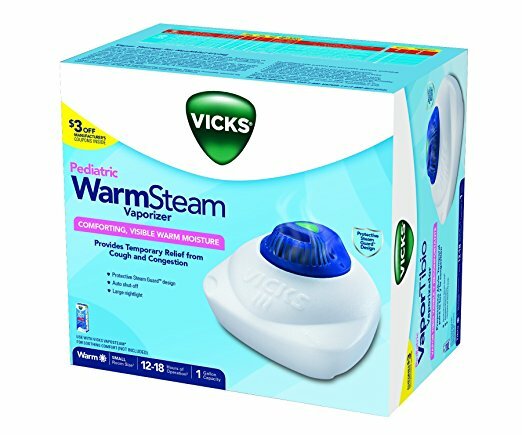 I use it about once a week and it performs very well, heats up quick. The iron does everything described well and is a bargain. In particular I find this useful when ironing women's clothes since the smaller size of this iron handles the more feminine shape of my clothes well. 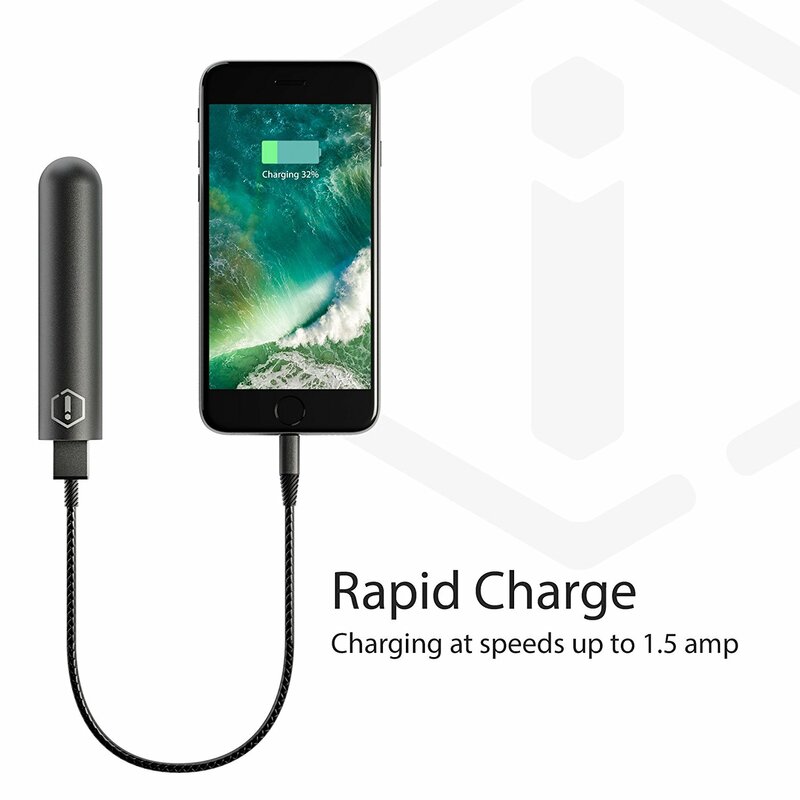 Ir is lightweight, heats up quickly and has a long cord. 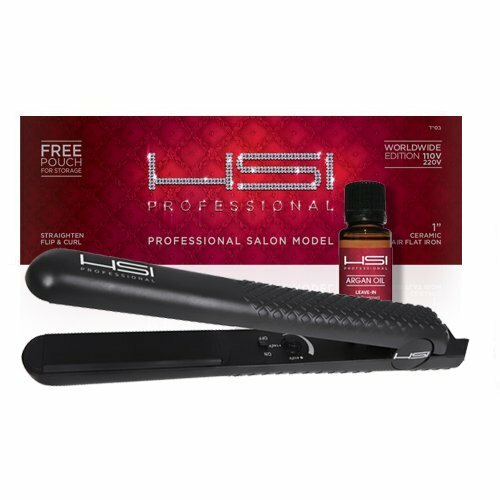 So far this's a great iron it was a little pricey but well worth the money. Doesn't leak water onto garments. I've had it for about 2 months now and like most inexpensive steam irons it started leaking water. It'll be nice to iron with steam again without having to first spray the clothes with a mist of water. So I need an iron that heats up blazingly fast, steams evenly through the sole plate and sprays hot water when I'm desperate. slides easy, very simple to use, lightweight, gets hot quick, no water leaks. Heats up fast and retains water longer than the Shark iron...I just wish it'd a steam buttom like the Shark iron. - Clear, easy-to-read water level. So the first few times I used the iron...I got big blotches of water on my dress shirt. Stays hot enough for the steam setting without burning clothes. started spraying steam, hot water and steam everywhere! Easy to use, gets wrinkles out easily, heats quickly, the steam feature works beautifully. 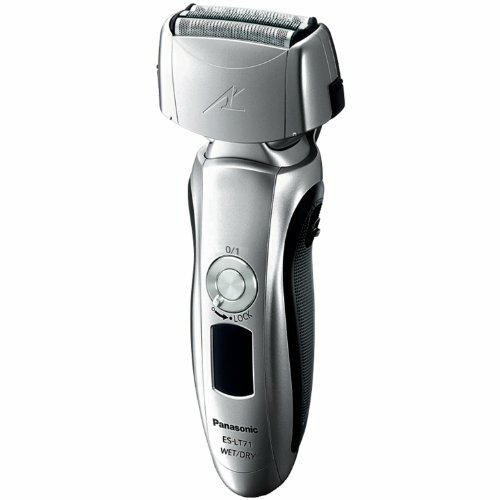 This Panasonic iron is stylish, heats up lightening fast, delivers lots of steam, and looks great! Like other reviewers say, lots of steam! I've an expensive iron that takes forever to heat up and produce steam -- this one heats up fast and gives lots more steam than my "good" iron. Only have two complaints with this iron, the first is that there's no setting for the amount of steam you want, and there's no dedicated steam button for "shooting" steam out on demand. The Panasaonic U-Shaped Steam Iron,White /Blue finish.NI-E200T. The steam function is constant and doesn't require you to push a button to release the steam. Doesn't spill out water like other steam irons, but it doesn't give off as much steam as I expected. This steam iron is great (as great as steam irons go...which isn't far).